Does Vitamin D Deficiency Cause Symptoms? Why Do Some Kids Escape Terrible Genetic Disorders? 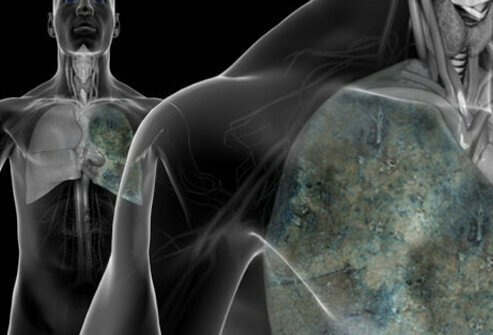 Cystic Fibrosis Drug a Game Changer?